Modern day medicine as we know it today is one of the major contributors to the constant push of life expectancy statistics. It is through medical advancements that we are able to survive something as debilitating as a heart attack or something as minute (in today’s standards) as a punctured lung. It has not always been so. Through the work of the following groundbreaking medical minds, we have slowly gotten to the high tech space we are in today. Without needles we would not have vaccines, without the discovery of bacteria we would not have antibiotics, and without invdivuals who spent their lives trying to push medicine to a whole new level, we would not be in the semi-medical haven we are in today. Yes, there is still much work to be done, but it is thanks to the brilliant men and women on this list that so much has already been achieved. Most of us learn in high school how penicillin was discovered as it was pretty much by chance and mistake. 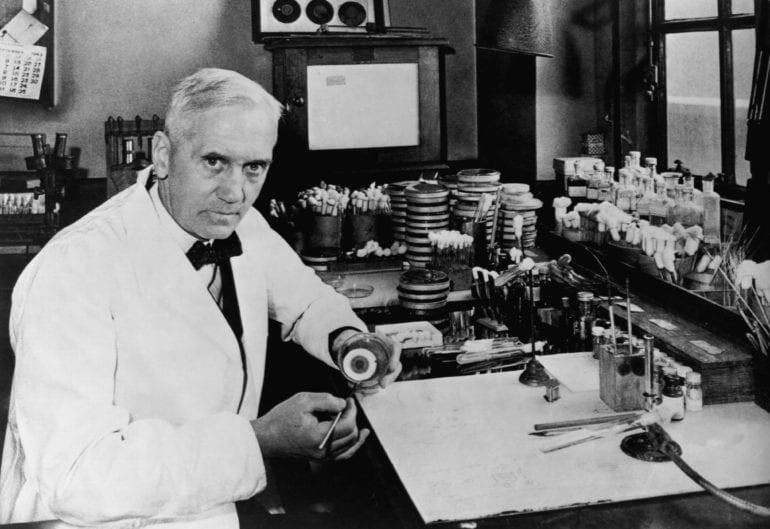 Sir Alexander Fleming left a petri dish with Staphylococci bacteria within it uncovered for a period of time on his table. It was after a while that he noticed that mold had grown and killed the bacteria. 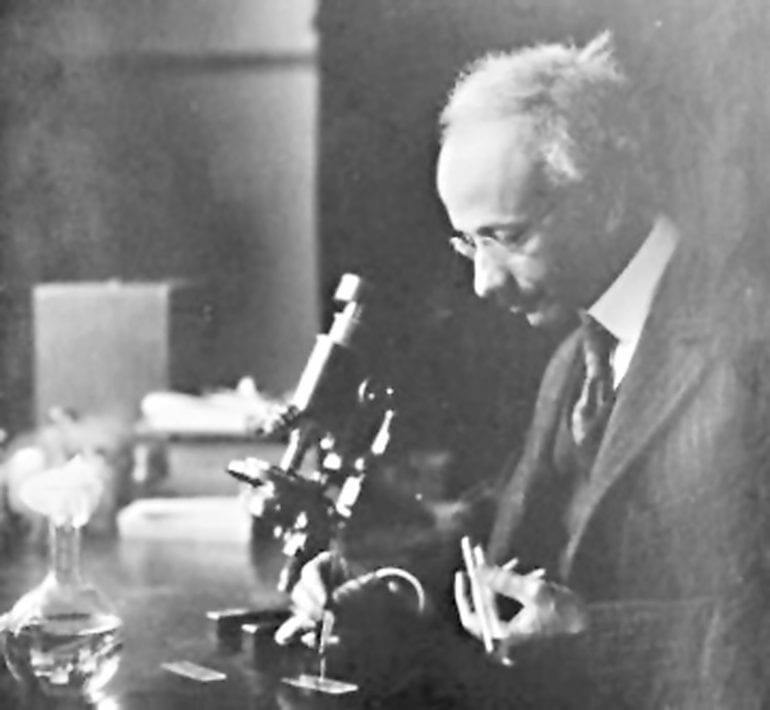 Fleming examined the mold to discover that it was a part of the Penicillium notatum family, hence the name. 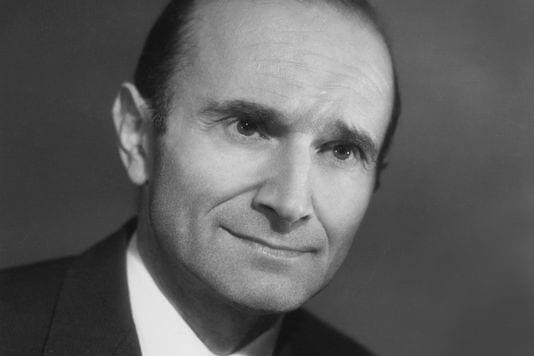 Georges Mathé, born 1922 and passed away in 2010, successfully saved four doctors from radiation poisoning with a bone marrow transplant in 1959. This was the first successful bone marrow transplant in history. Four years after this successful endeavor, Georges performed another bone marrow transplant in order to cure a patient of his with leukemia. The transplant was a success (despite the patient dying of something else months later). 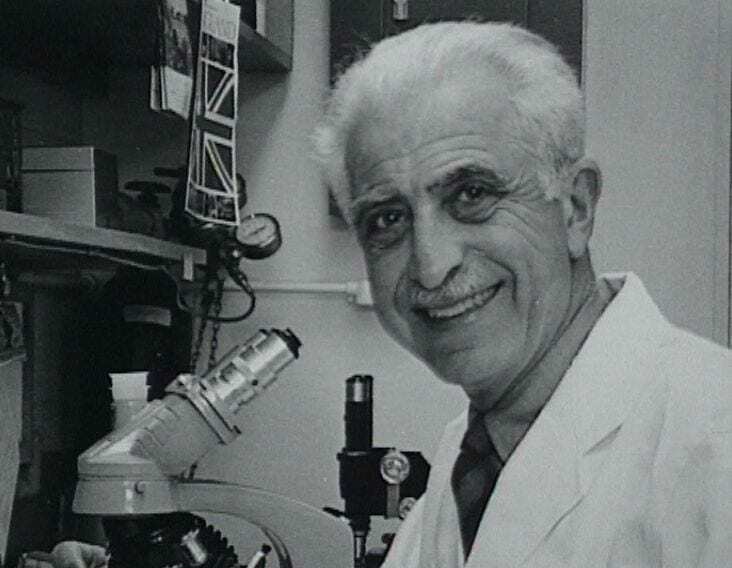 Georges essentially discovered the treatment for leukemia. This one is girl power to the max. 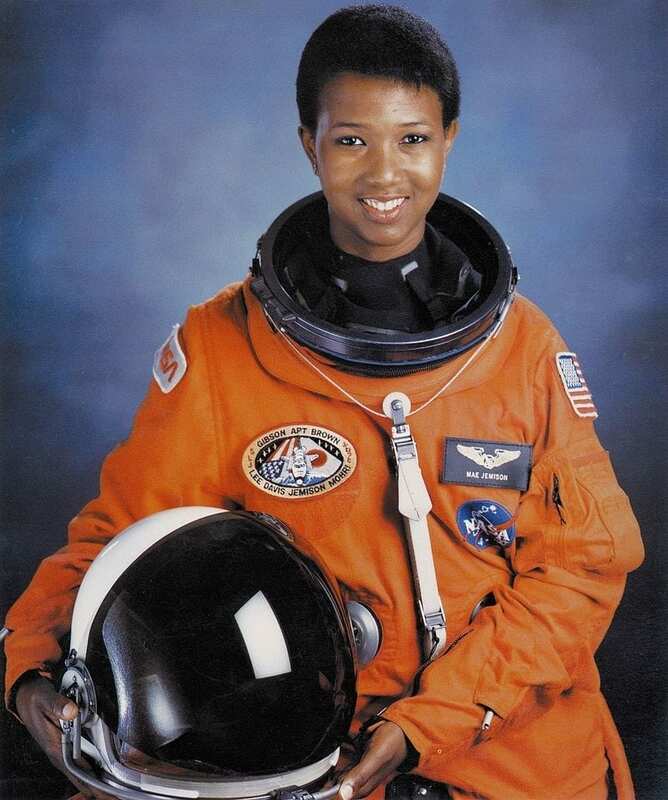 Dr. Mae Jemison is a brilliant woman who got her start young as her brilliance in documented. At just 16 years of age she got a full scholarship to Stanford. She got her Bachelors Degree in chemical engineering from Stanford and her medical degree from Cornell. She practiced medicine all over the world as a volunteer before being accepted to the NASA astronaut program after which she was the first African-American woman to go to space on Endeavor. 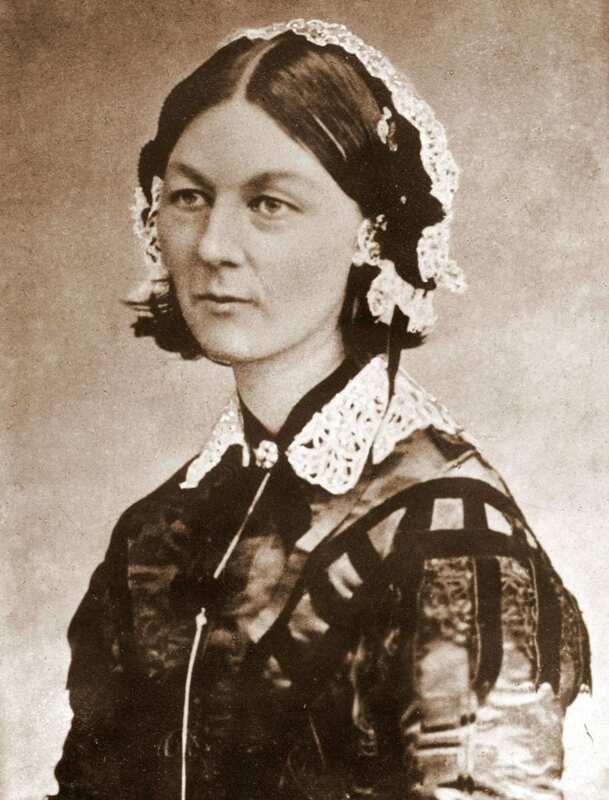 Florence Nightingale is probably the most famous nurse in history. Florence was born in 1820 and passed away in 1910. During her long life she managed to found the first secular nursing school in the world, essentially creating modern nursing as we know it today. It was due to the Crimean War that the British government commissioned Florence to produce her school as it was found that the majority of the deaths in the war were due to the lack of sanitary conditions. Nightingale was the one to introduce reforms to improve healthcare. 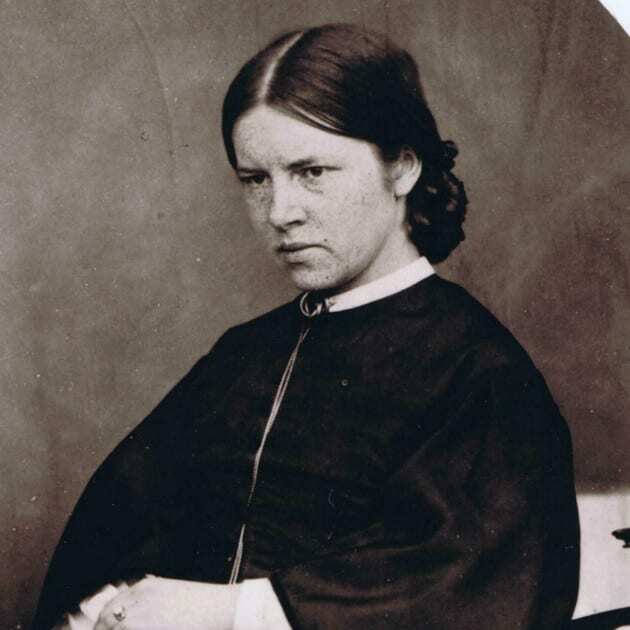 At a time when women were found in the kitchens and not the hospitals, Dr. Elizabeth Garrett Anderson was the one to pave the way for women in medicine. Anderson was the first English woman to qualify to become a doctor. It was through her courage of conviction that she paved the way and pushed other women to follow their own path towards becoming nurses and physicians. In 1872, Anderson founded the New Hospital for Women in London. 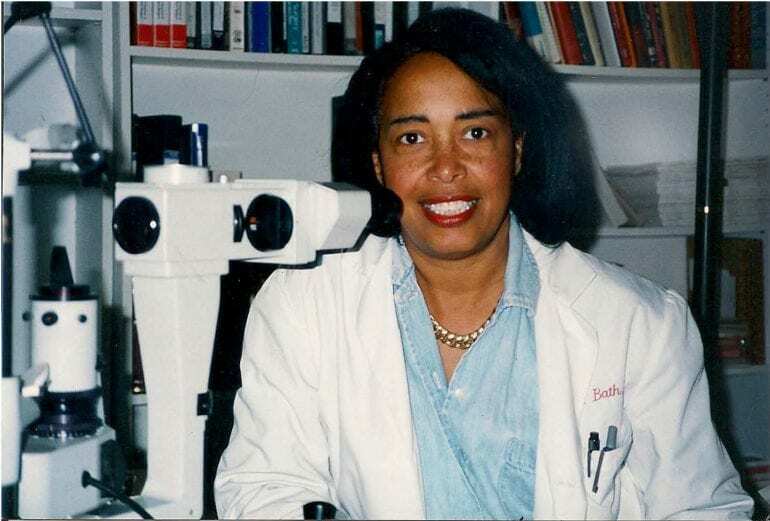 There are a lot of firsts that Dr. Patricia Bath achieved throughout her career. Dr. Bath completed her residency in ophthalmology at New York University and was the first African-American to do so. She then observed a higher rate of blindness in African-American people than that of caucasians, prompting her to create her initiative, community ophthalmology. She later went on to design a device that would remove cataracts from eyes, which is called laserphaco probe. In 1846, William T.G. 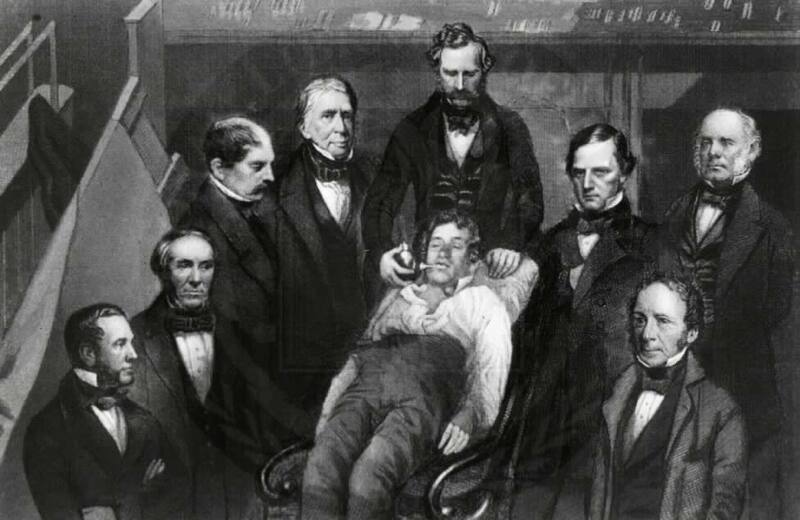 Morton, a dentist, exemplified the powers of ether – a substance that had the power to lessen pain significantly during surgical procedures. 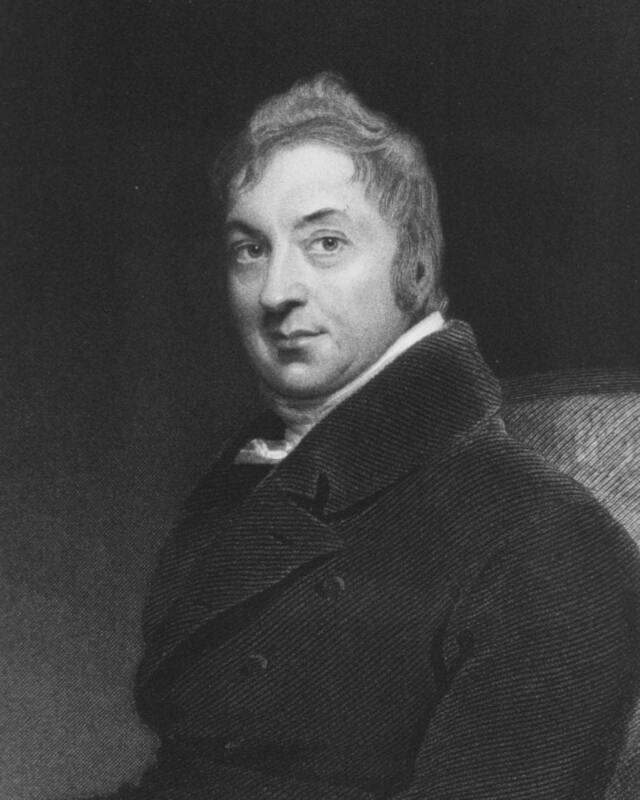 It was said, “But while anesthetic was a great advance in and of itself, another advance that occurred at roughly the same time may have been even more beneficial — antisepsis, or the creation of a sterile surgical environment.” Which is exactly what another doctor on this list invented. 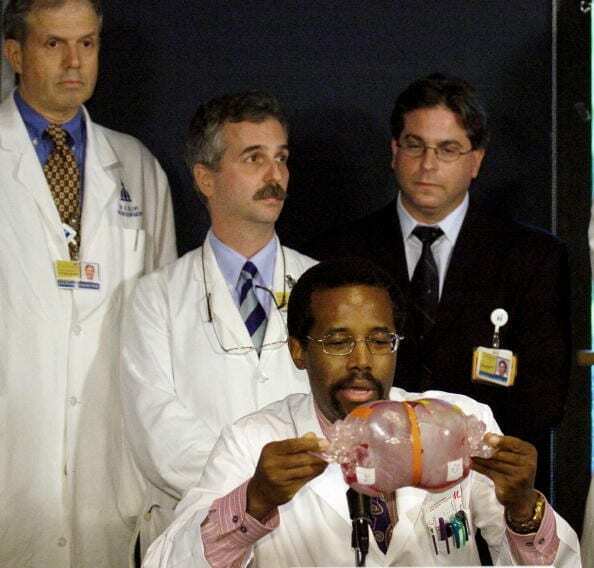 Dr. Ben Carson is known today for being the President’s nominee for secretary of housing and urban development, however, before Carson was introduced to the political sphere, he was the only neurosurgeon in the world to successfully separate conjoined twins who were attached at the head, as well as the first to perform intrauterine neurosurgery on a fetus within the womb. The conjoined twin surgery took place in 1987 while the intrauterine surgery took place in 1986. It was in 1893 that Dr. Daniel Hale Williams performed the first successful open heart surgery on a person. 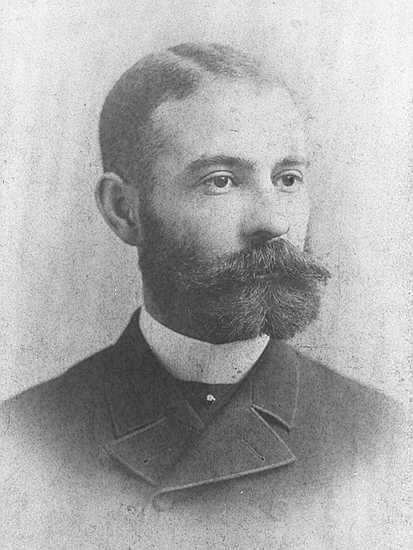 Williams was also one of the founders of the Provident Hospital and Training School for Nurses and went on to be the very first interracial hospital in the United states. Williams broke through some racial boundaries for his time, becoming the first African-American doctor to receive membership to the American College of Surgeons, as well as founded the National Medical Association as he was not allowed to be in the American Medical Association. Dr. Sigmund Freud, probably the most well-known individuals in science and medicine, is known as the founder of psychoanalysis. It was Freud who found the developmental stages of an infant to childhood and later the psychological ramifications into adulthood. 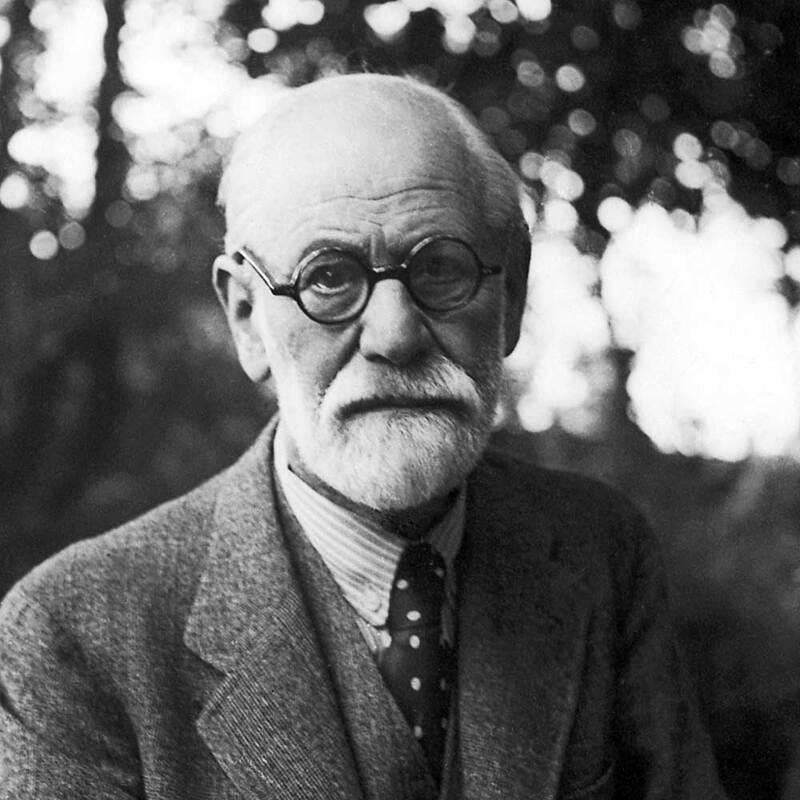 Psychology courses around the world use Freud’s work to base their own theories off of, while there are many who do not like his theory and find it to make no sense. Either way you look at it, Feud, a neurologist, paved the way to modern psychology. 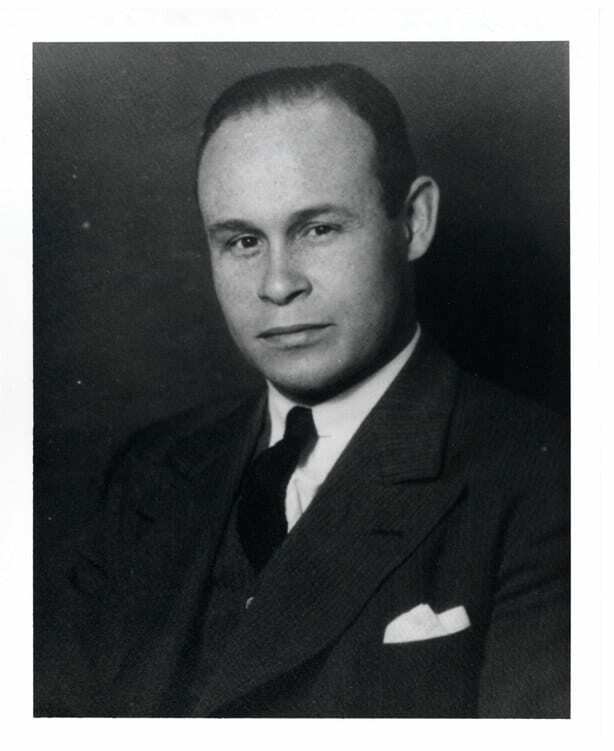 Dr. Charles Drew was the surgeon who pioneered the research into blood and blood plasma for future transfusions which helped create the very first blood bank in the United States. Drew has been called the “father of the blood bank” for his position in organizing the first large-scale blood bank during the years of World War II. During the time he was working on the blood bank initiative, Drew was also a professor at Howard University who was training other surgeons and making sure they got their chance to learn. 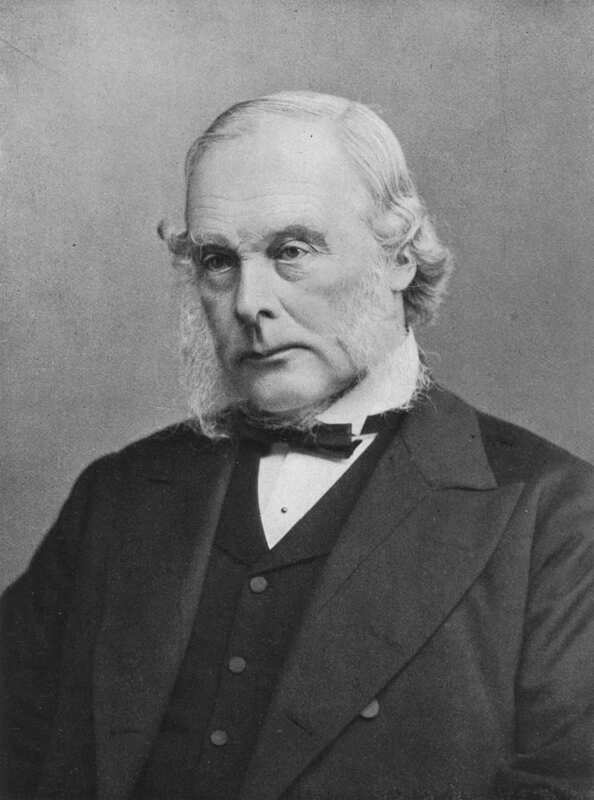 Sir Joseph Lister, much like Florence Nightingale understood that without sanitation there would be more fatalities due to an injury as infections were just as dangerous. Lister introduced the concept of cleanliness into policy in the form of aseptic surgery. Essentially he introduced surgery with sterilized instruments in order to reduce the risk of death post surgery as there were less germs introduced to the site and tools. Granted psychology is not the most straight forward field of medicine there is, but it is vital nonetheless. Dr. Solomon Carter Fuller was the first African-American psychiatrist in the United States. His field of research was in that of Alzheimer’s disease. His research supported the notion that dementia was caused by a disease rather than plain old age. His published work brought light to the field and forever changed the course of the research thereafter. 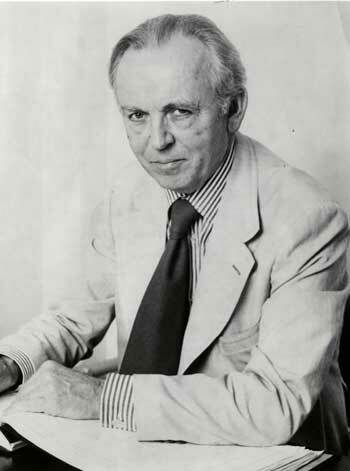 Dr. Francis Rynd was the Irish inventor of the hypodermic needle and syringe. It was in May of 1844 that he developed the drip needle (what we know as an IV today) in order to introduce medication into our systems. In 1845, Rynd then successfully created the hypodermic syringe in order to inject patients with medicine directly into the vein with one go. It was thanks to this tool that immunization was developed and successfully administered. 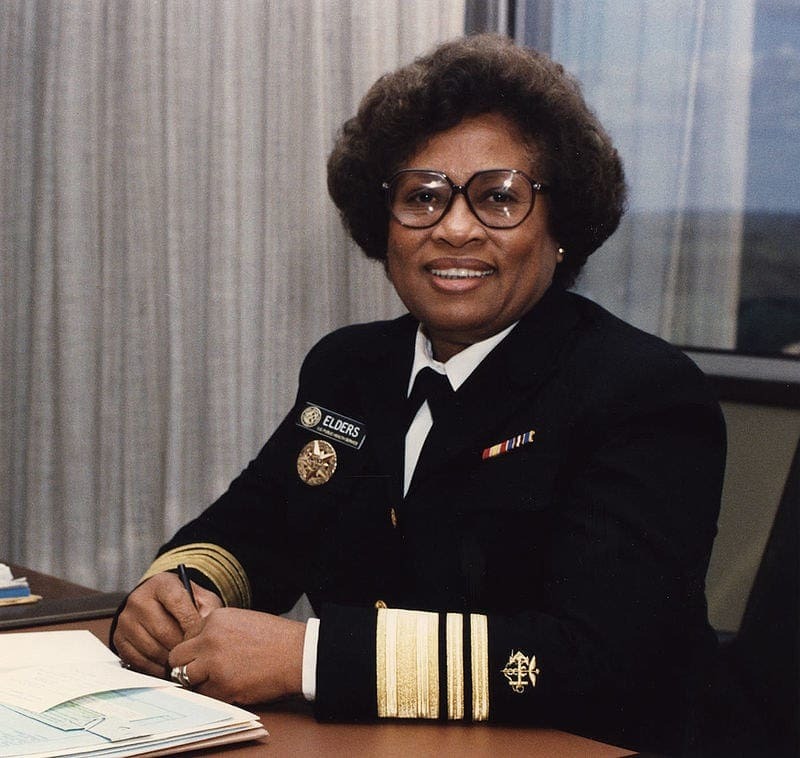 Dr. Jocelyn Elders is a pediatrician who was the first board-certified pediatric endocrinologist in her state. Her research was in juvenile diabetes. It was President Bill Clinton who made Elders the United States surgeon general back in 1993. Her time in office was short has conservatives did not like her forward-thinking ways of contraception in school and legalizing certain drugs in order to lower crime rates. Elders maintained her position of influence, though, as she was vocal about her stance on health education. Dr. William Augustus Hinton was a doctor and bacteriologist who created the Hinton Test in order to diagnose syphilis. 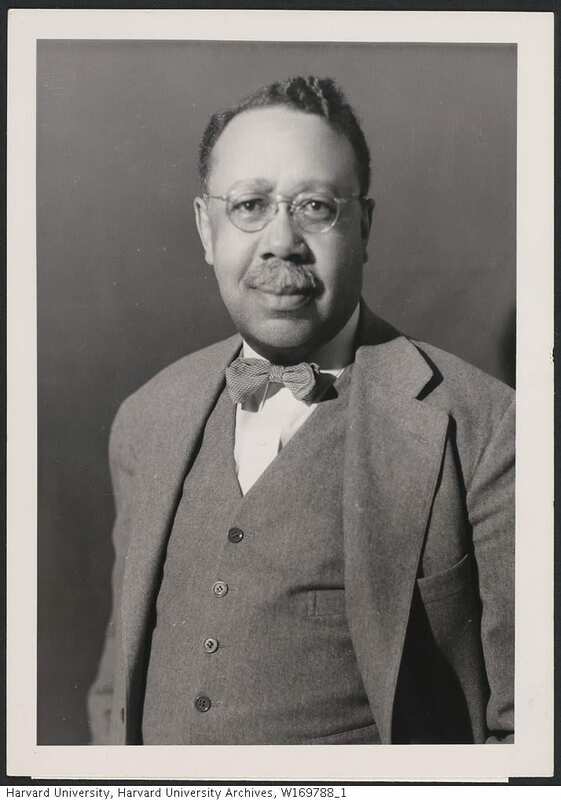 He later became the first African-American professor at Harvard University in 1918. His test for the detection of syphilis was endorsed by the United States Public Health Service. Hinton would later return to Harvard to continue teaching immunology and bacteriology. He remained an expert in his field. Dr. Helen D. Gayle is one impressive woman. She got her undergraduate degree from the University of Pennsylvania in medicine and her masters degree in public health from the prestigious Johns Hopkins University. 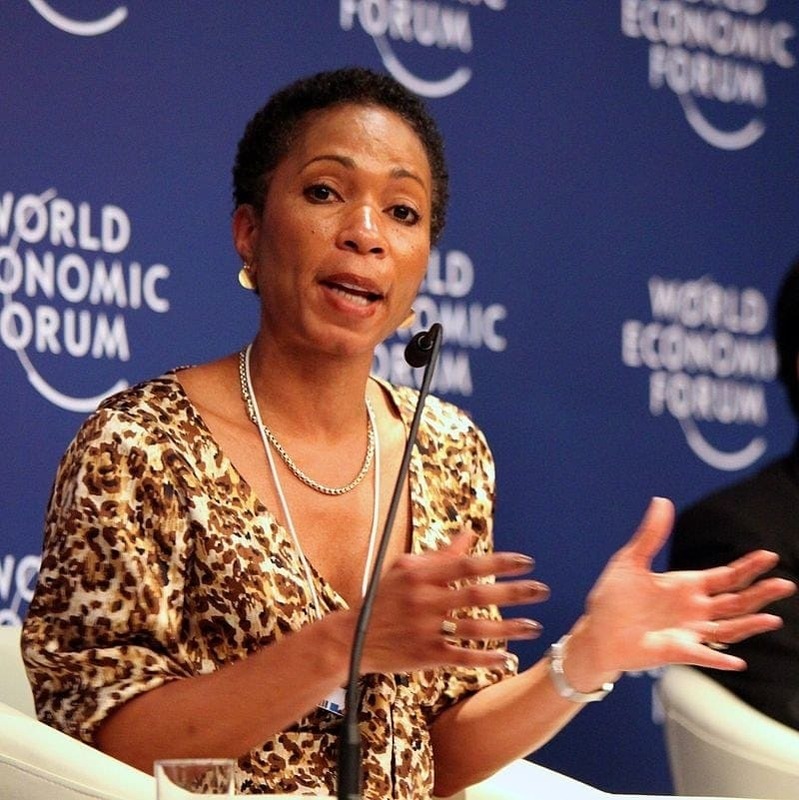 She spent time in Africa as a medial epidemiologist, as well as an AIDS coordinator and WHO and UN consultant. At this point she devoted her life to HIV/AIDS research and became the director of the Center for Disease Control for all matters of TB, STD and HIV prevention. 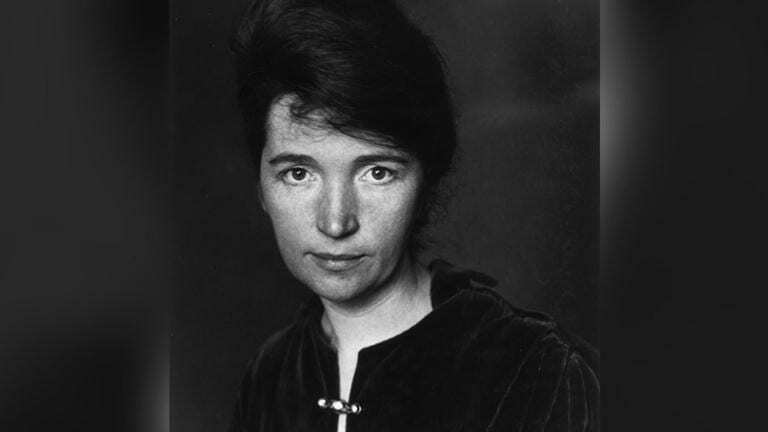 Today’s political climate is perhaps threatening Planned Parenthood, but in celebration of the woman who founded it, Margaret Sanger, we must pay respects. Margaret was a writer and a nurse who opened the very first birth control clinic in the country. It would later become named Planned Parenthood. In hopes of giving women more control, Margaret had every person working in the clinic be female. Planned Parenthood is still fighting for the reproductive rights of women all over the United States.